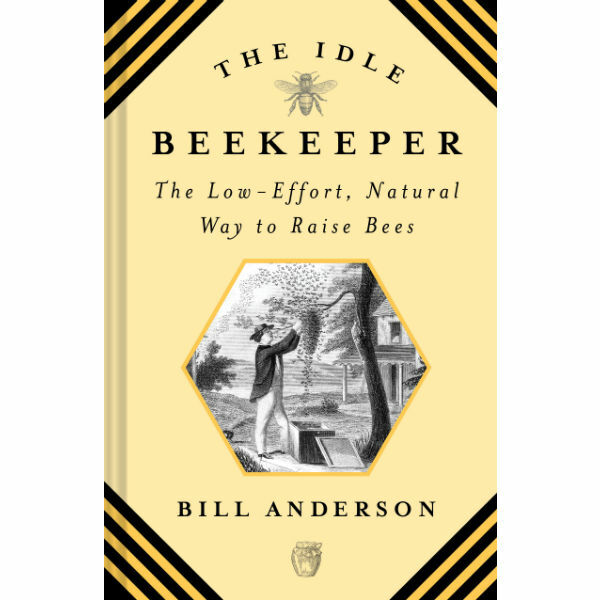 We are pleased to welcome beekeeper, author and director Bill Anderson to discuss his book The Idle Beekeeper. In The Idle Beekeeper, Anderson shares with readers, how to keep a beehive with only two active days of participation — a few hours in the spring and a few more hours in the autumn. 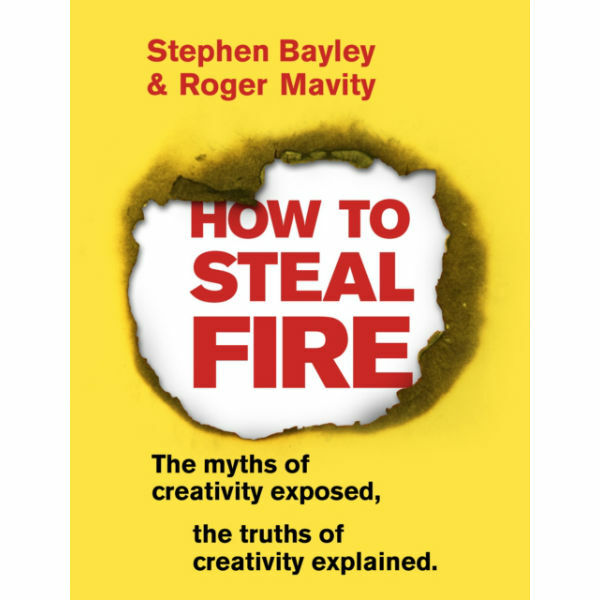 Firstly a how-to guide and a well-written, enjoyable read, the side-effect of The Idle Beekeeper is participation in an activity that has benefits reaching far beyond. 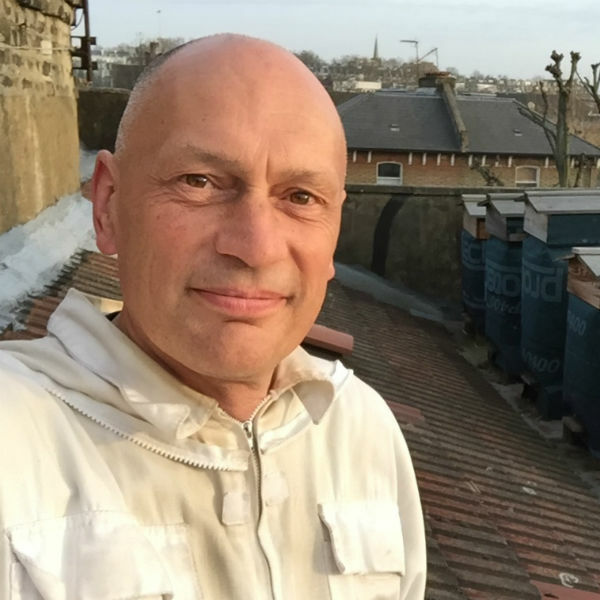 Bill Anderson is an urban beekeeper and educator based in London who writes the regular beekeeping column for The Idler Magazine, and his online Idle Beekeeping course is currently available from The Idler website. The other 363 days he isn’t tending to his hives, Anderson is a television drama director, working on a huge variety of shows, including Doctor Who, Lewis and Mr. Selfridge.